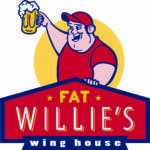 Fat Willie’s Wing House will be closed all day Thanksgiving day so that our staff may enjoy the day with their families. We hope you have a day filled with family and memories, and much to be thankful for. We will re-open Friday at 11am. 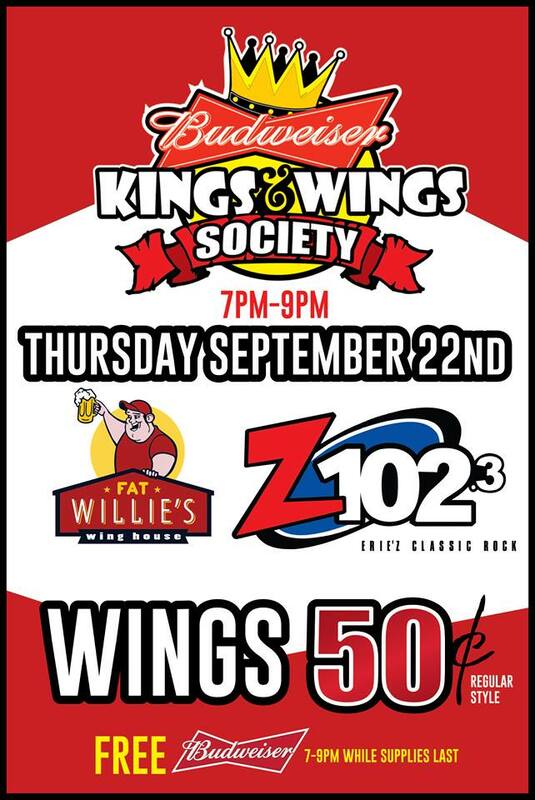 Welcome to Fat Willie’s Wing House! We think we have a pretty unique place.. come visit us, we hope you’ll be making us a regular stop! 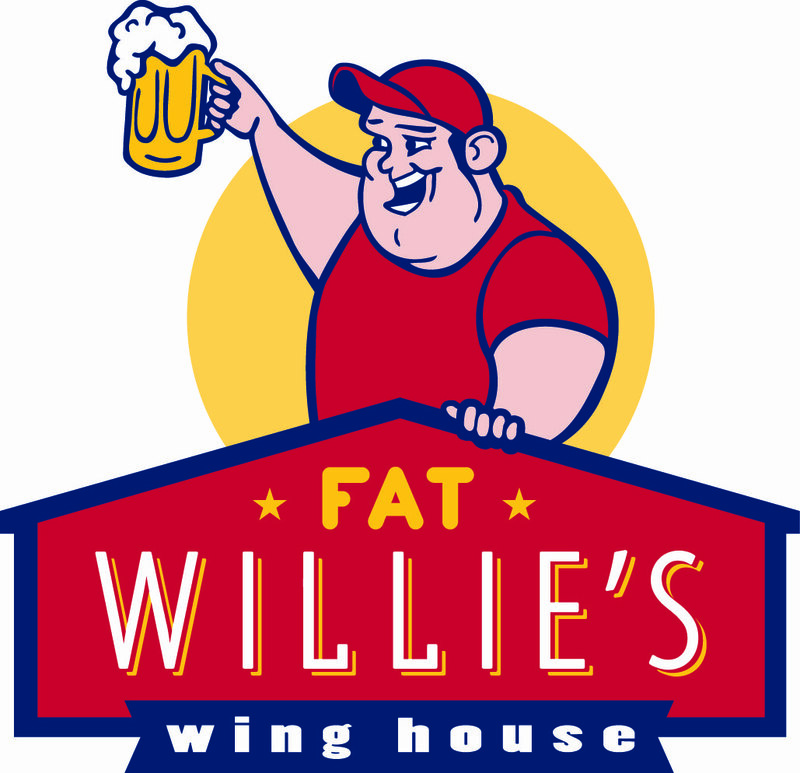 Try out our menu, enjoy your favorite brew, stay and “Tap Into the Fun” at Fat Willie’s.